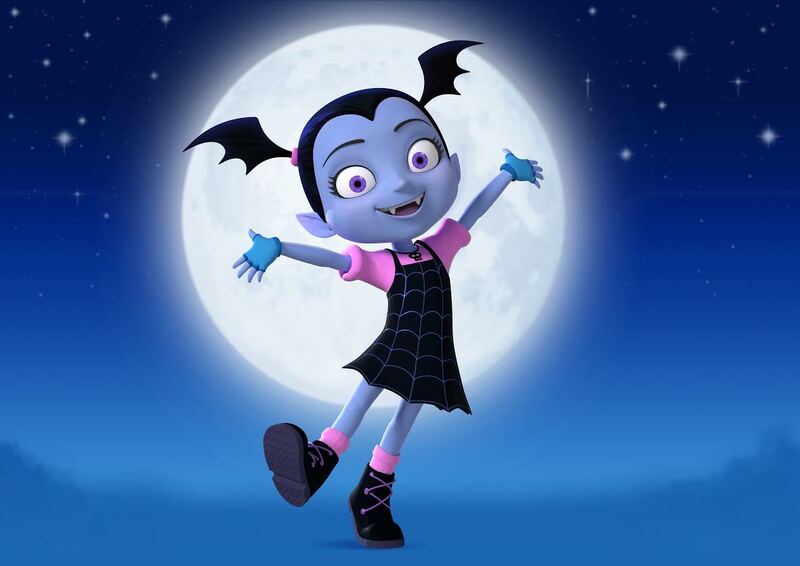 Production has started on two new original animated series for Disney Junior, Vampirina (pictured) and Puppy Dog Tails, while the channel has also renewed The Lion Guard for a second season. 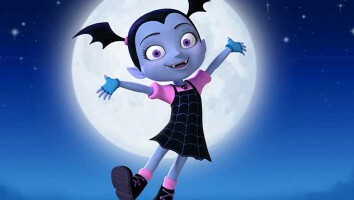 In advance of its 2016 upfront presentation on March 7, Disney has announced the start of production on two new original animated series for Disney Junior, Vampirina (pictured) from Doc McStuffins creator Chris Nee, and Puppy Dog Tails by comedian Harland Williams. Based on Disney Publishing’s popular children’s book series Vampirina Ballerina, Vampirina follows the adventures of a young vampire girl who becomes the new kid in town after her family relocates from Transylvania to Pennsylvania. 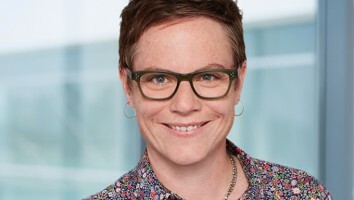 Ireland’s Brown Bag Films is producing in partnership with Disney Junior, and Nee is set to executive produce. Norton Virgien (Doc McStuffins) is co-executive producer, while Nicky Phelan (Granny O’Grimm’s Sleeping Beauty) is the series’ director. 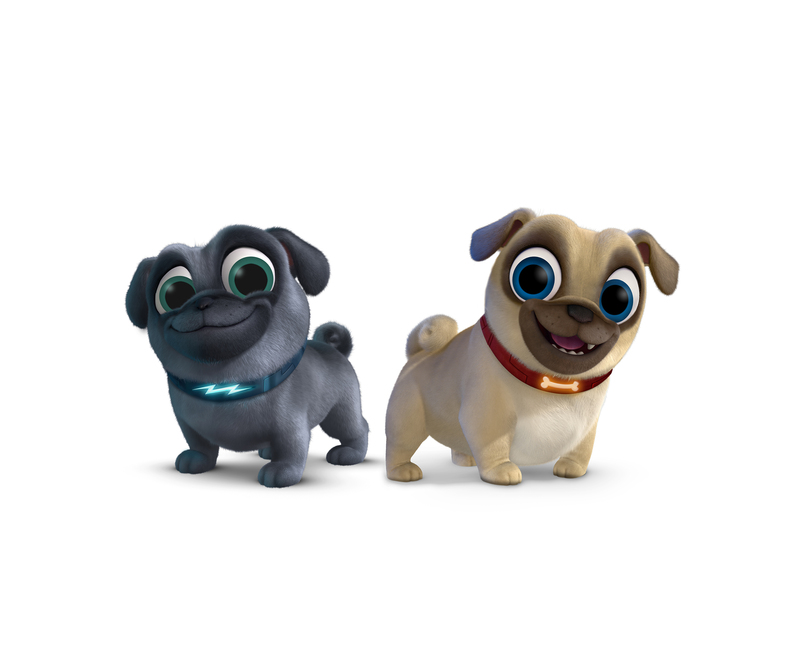 The second new series, Puppy Dog Tails, follows the adventures of two thrill-seeking pug puppies, Bingo and Rolly, and is the brainchild of comedian and actor Harland Williams (The 7D, Jake and the Never Land Pirates). Williams is the show’s consulting producer, and Sean Coyle (The Awesomes, Mickey Mouse Clubhouse) is executive producing. Puppy Dog Tails is a Wild Canary production in association with Disney Junior. 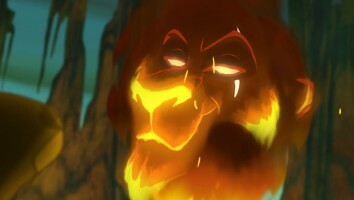 Disney Junior has also picked up second seasons for its hit animated series The Lion Guard from executive producer Ford Riley (Special Agent Oso) as well as co-executive producer and supervising director Howy Parkins (Jake and the Never Land Pirates), and Goldie & Bear from creator/executive producer Jorge Aguirre (Giants Beware!). Continuing the story of beloved animated feature The Lion King, The Lion Guard premiered in January in the US and, for the second consecutive month, was the top-ranked series across preschool networks in total viewers and key target preschoolers ages two to five. It was also among February’s top 10 series with kids two to five across all cable TV networks for Disney Junior and Disney Channel broadcasts. Goldie & Bear, from producer Titmouse in association with Disney Junior, targets kids ages two to seven and continues the story of Goldilocks and The Three Bears picking up after the renowned porridge incident. Launched digitally in September and on Disney Channel and Disney Junior in November, the series is executive produced and directed by Frankenweenie‘s Chris Gilligan.